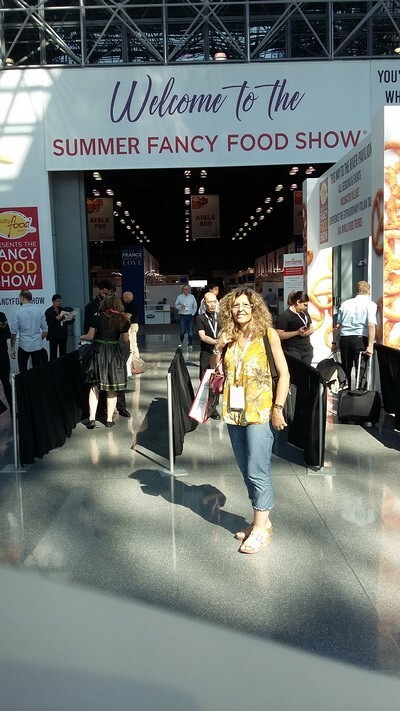 Cet été, nous avons présenté nos crus « Sud de France » : « Mireille » « Picholine » et « AOP de Nîmes » à l'occasion de l'incontournable salon new yorkais du « Summer Fancy Food Show ». 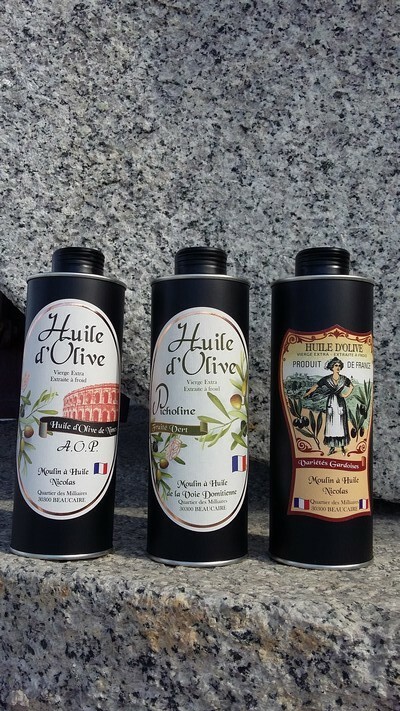 This summer, we presented our premium olive oils called « Picholine », « AOP of Nîmes » and « Mireille » in the context of this famous Summer Fancy Food Show with thousands of business exhibitors. Thanks to the logistic help of Montpellier and New York « Sud de France export » teams. The B to B meetings with american traders have been a real success. Our local products are very appreciated by discerned customers in love with the « french way of life ».